Southwest Ranches is a town in southwestern Broward County, bordering the Everglades wetlands preserve, just south of Weston. Residents of Southwest Ranches banded together in 2000 to create an independent municipality to protect the semi-rural culture of Southwest Ranches from being annexed to nearby Pembroke Pines. With a combination of residential and agricultural property throughout virtually the entire town, Southwest Ranches has a country, small town atmosphere which accommodates equestrian and farming lifestyles. Though Southwest Ranches is considered a rural community, there are still all of the necessary amenities and entertainment available for residents from great local restaurants and shops to community events. Below is a list of communities in Southwest Ranches. Click on any of the following links to view the homes that are available in that community. Or, browse all the Southwest Ranches communities if you prefer. 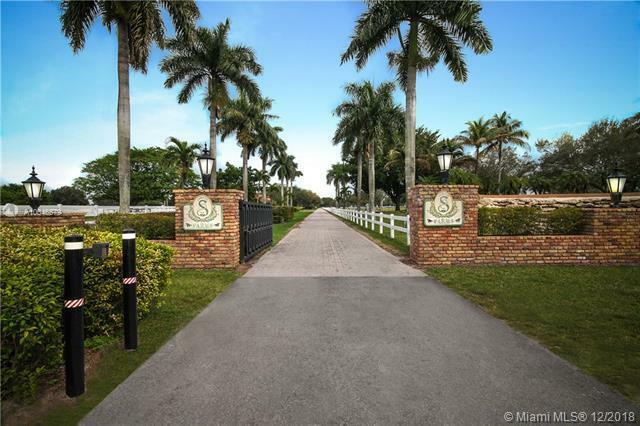 Southwest Ranches real estate comes in a variety of shapes and sizes, but unlike much of Broward County there are not many condos or townhomes if any. There are a few great Southwest Ranches communities such as Chambers, Landmark Ranch, Rolling Oaks, Southwest Ranches, and Sunshine Ranches. Chambers and Rolling Oaks overlap, and contain a variety of estate homes located on large home sites, located in northern Southwest Ranches. Landmark Ranch offers some of the most luxurious Southwest Ranches estates on enormous home sites. Sunshine Ranches is a large community of Southwest Ranches homes ranging from large estate homes to modest single family homes located in eastern Southwest Ranches. Southwest Ranches has a broad variety of country homes and estates, and features great amenities such as equestrian trails, fishing spots, parks and green spaces, and plant nurseries. Since Southwest Ranches is a self-proclaimed rural town, the equestrian community has a huge draw within the community. There are a number of horseback riding trails throughout Southwest Ranches, as well as pastures and riding rings. Southwest Ranches directly borders the Everglades, and residents are able to enjoy airboat rides, fishing, and hiking through this rare and beautiful landscape. Of course Southwest Ranches has its own unique set of local restaurants and retail shops as well as access to every day amenities. 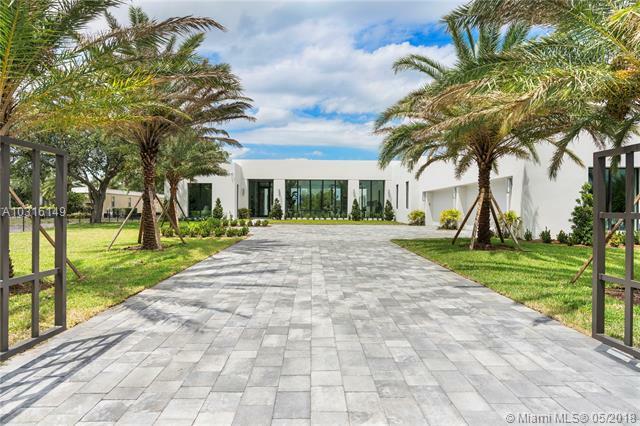 The old Florida southern charm of Southwest Ranches is unparalleled to many of the other Broward County cities, which is just one of the many reasons why it is such a special town. For more information on this city, you might want to visit the Southwest Ranches real estate site. In the mean time, this page is here to allow you to browse all Southwest Ranches homes for sale. We've broken it down by community, so simply click any of the links above to access the listings. If you have any questions or any of the Southwest Ranches real estate you find, just give us a call or email us. Information in regards to Southwest Ranches real estate and homes for sale or other listings may have come from a cooperateive data exchange service. All rights reserved. Information deemed to be reliable but not guaranteed. The data relating to real estate for sale on this website comes in part from a cooperative data exchange program of the multiple listing service (MLS) in which this real estate firm (Broker) participates. Listing broker has attempted to offer accurate data, but buyers are advised to confirm all items. We provide all information about Southwest Ranches homes for sale and real estate or other listings as is with absolutely no warranties. This site will be monitored for 'scraping' and any use of search facilities of data on the site other than by a consumer looking to purchase real estate, is prohibited. Feel free to contact our agents to find a great Southwest Ranches specialist.